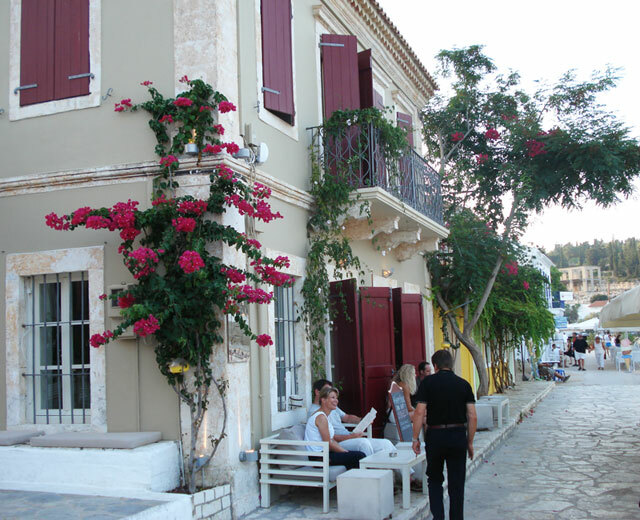 Pythos is an accommodation of studios, apartments and maisonettes. 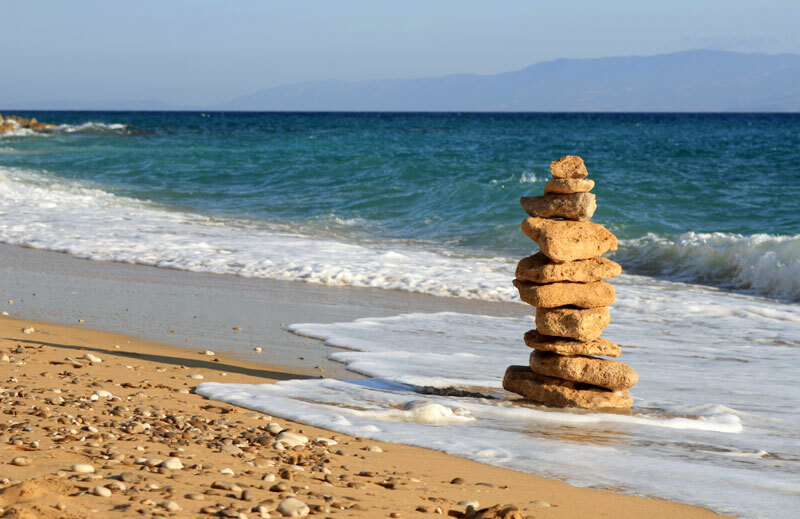 It is placed at Svoronata resort, at the island of Kefalonia in Greece. Greece is a unique country. Thousands of kilometers of coastline makes it look like an island by itself. 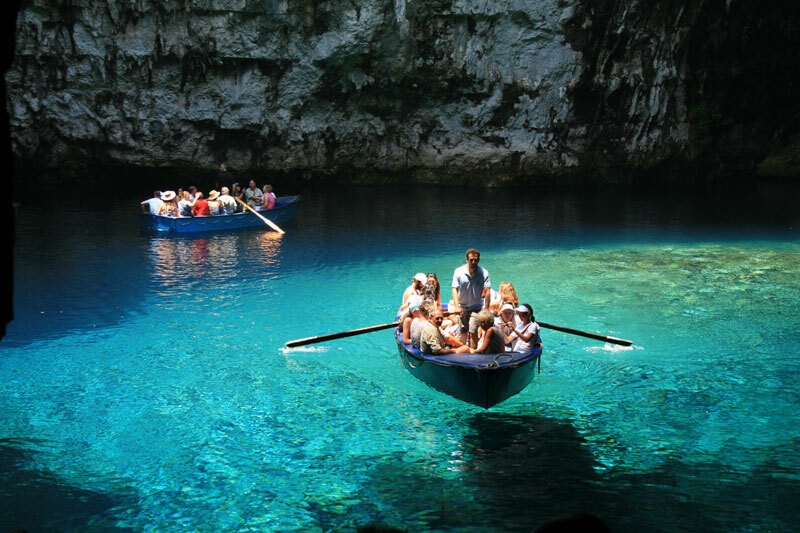 Kefalonia, (the largest of the Ionian islands) is one of the most beautiful Greek Islands with spectacular scenery, mountains, perfumed pine forests, aquamarine waters, white beaches and bays under dizzy cliffs. It is famous for its strange geographical phenomena and once voted as 10th in a world scenic beauty league. Svoronata resort is the best place to stay in Kefalonia. 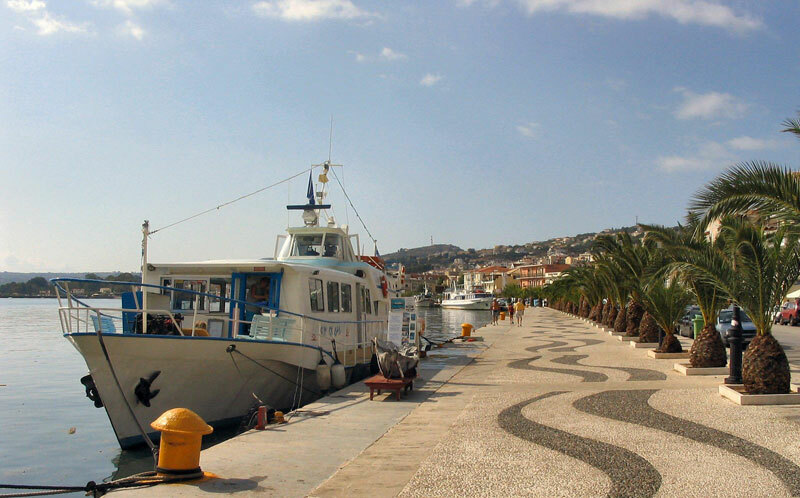 It's located at the southern part of the island, 10Km from the capital (Argostoli). Nearby Svoronata area you can find all kind of beaches: rocky, sandy, remote, busy, with beach bars or nothing and each one is great and uinique. 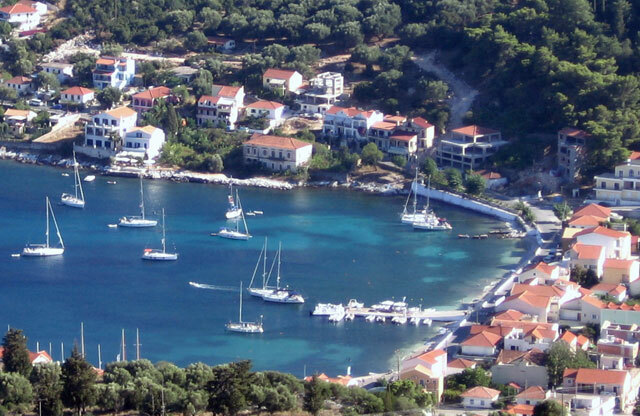 Kefalonia is the ideal island to spend your summer holidays. If you have been here you know it. If you haven't been, try this summer. You will love it! 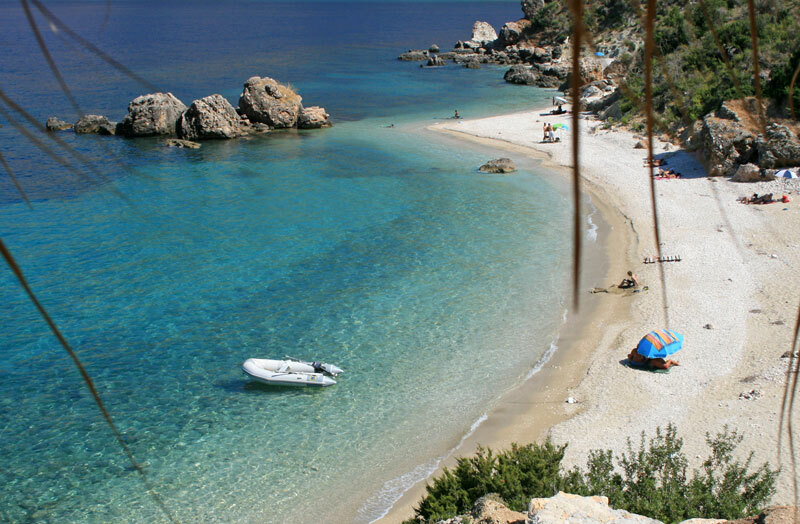 Makris Yialos beach & Lassi. 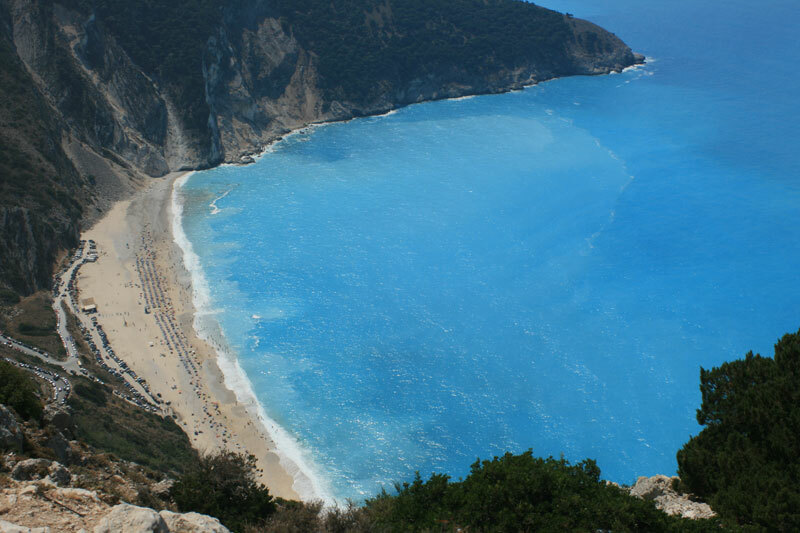 Myrtos beach, the most famous beach in Kefalonia. Skala, a day in the sun. 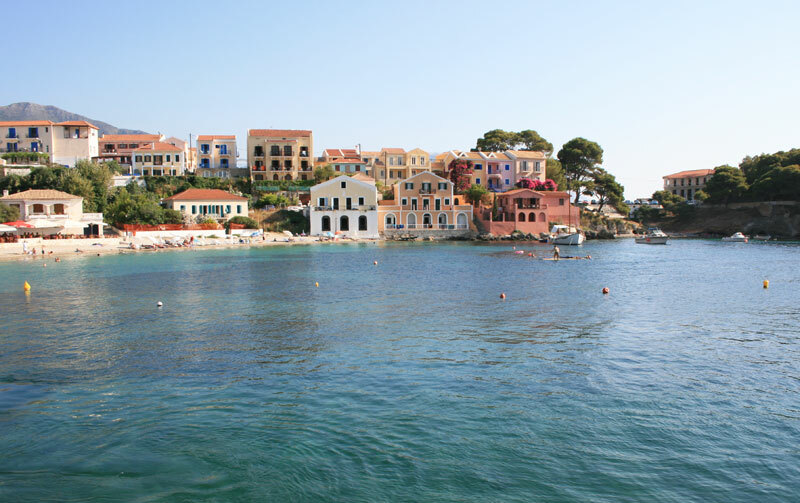 Assos, a small picturesque village at a small peninsula. Melissani Cave, the cave of the nymphs. Voutis beach at Zola village.
" Must see and be there "
People are friendly, the island is beautiful and the beaches are breath taking! I love this island so much, my whole family will be going there again next year. Nothing compares to this island. Must see and be there. Just got home after another superb two weeks in Kefalonia. It was just as beautiful this time as last year and we have booked already to go back again. The people are lovely and friendly, the food is fantastic and the scenery is breathtaking. I would highly recommend Kefalonia to anyone. Last summer, we had been to beautiful Kefalonia. 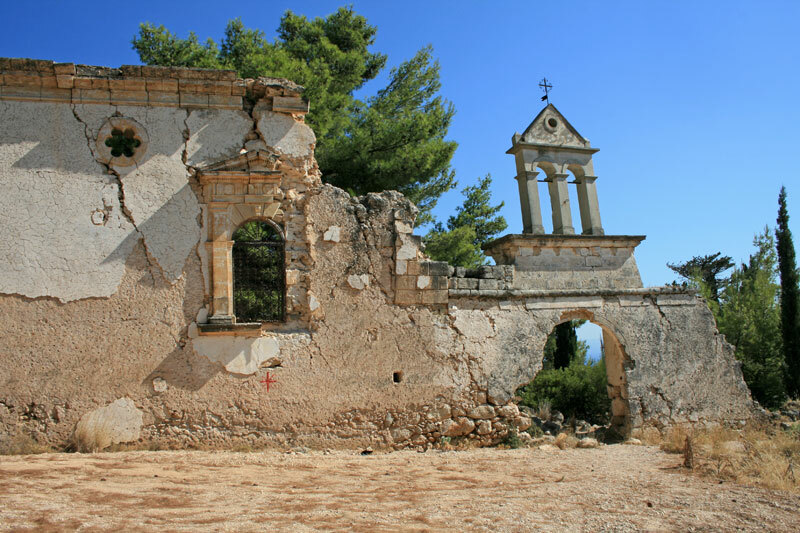 I was completely overwhelmed by the sight of the huge mountains, the looming cliffs and the endless valleys filled with dense olive plantations. This island has a unique natural beauty that charms your senses. The local people are very friendly and their warm hospitality is truly endearing. My eyes have never seen before so much green and blue altogether as in Kefalonia! A remarkably clean island and I was given the chance to try beauty mask made of argilus that my children gathered from the cliffs on the beach in Katelios. 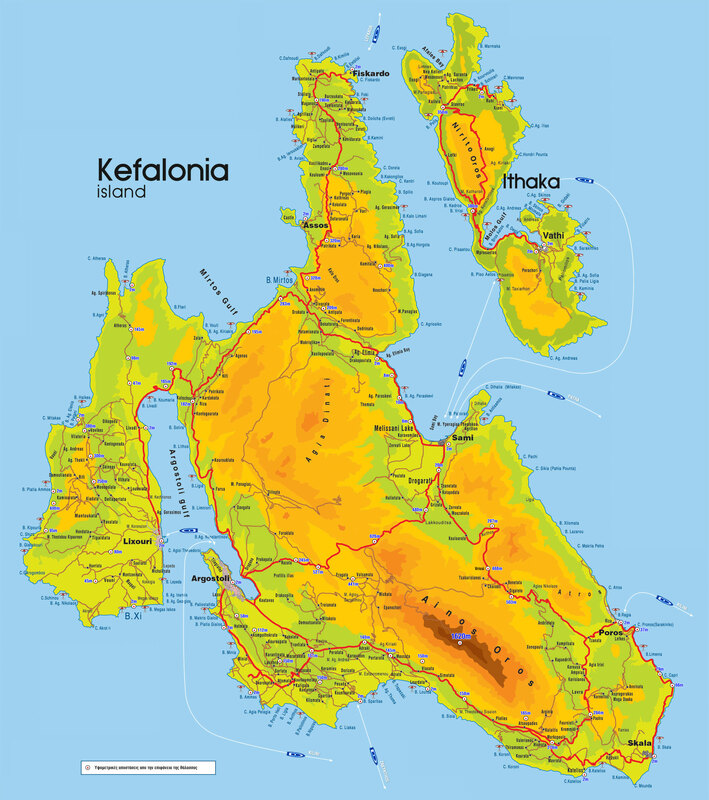 Rent a car and make the tour of Kefalonia. If you book early, car rentals are really cheap. 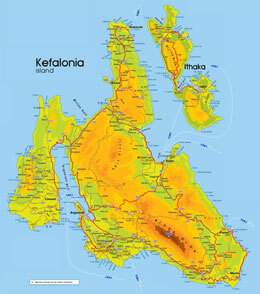 Download the map of Kefalonia (high resolution) and make plans for your excursions. Pythos is a family owned hotel in Svoronata Kefalonia, Greece. We try our best so that you can enjoy your holidays. 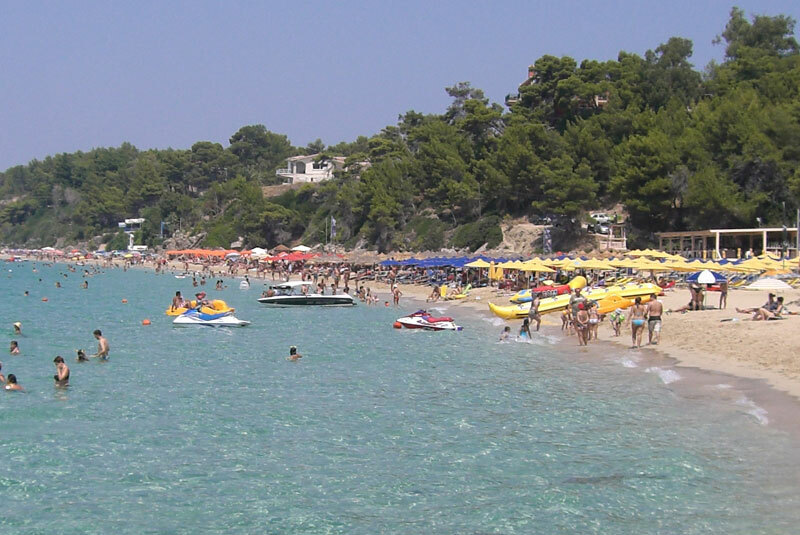 We are very proud that many of our guests keep coming back in Pythos. Please mention to the receptionist that you are calling for Pythos.